Specially for sports person for rough and tough use like running, swimming etc. The JBL Endurance RUN has been designed to stay by you in your workout sessions. It has a Fliphook design which makes sure that you receive the maximum comfort possible. Wear it as in ear headphones or behind the ear ones, there is no restriction. There is also the TwistLock technology which makes sure that these headphones don’t hurt you and don’t fall off. A little sweat or a little rain won’t hurt you anymore. 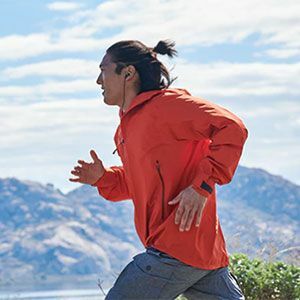 It has IPX5 sweat-proofing which keeps sweat and rain out of your way. An in-line microphone and the remote gives you added convenience. You don’t have to reach out for your smartphone every now and then. Enjoy the world famous signature JBL sound played at concerts, malls and various other venues. 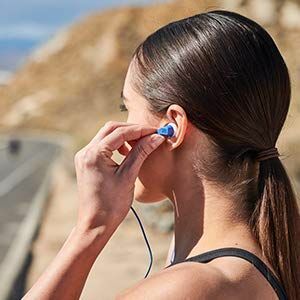 It gives you an immersive audio experience which you can enjoy at home or during your run. The TwistLock and FlexSoft technologies ensure that your headphones stay in place. 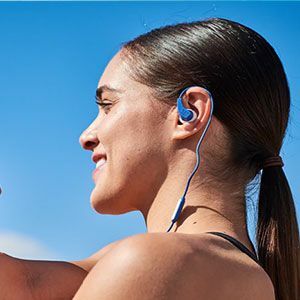 Now you don’t have to worry during workout since your headphones will stay in your place throughout. The Endurance RUN has been designed ergonomically to ensure a secure fit and a stable workout environment. Also, these are very lightweight and easy to carry. These earphones have been especially designed for your gym sessions. 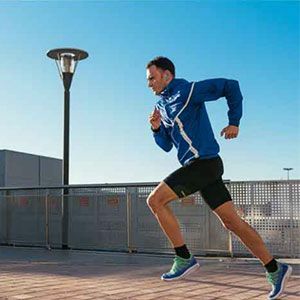 They can easily endure your high intensity indoor or outdoor workout sessions in any and every weather. They come with a rating of IPX5 which makes it possible for them to tolerate sweat and splashes. It has an in line one button remote with microphone which lets you experience hands free calling. In this manner, your focus stays fixed towards workout only. Also, a long press of this button shall activate voice control, that is, Google Assistant or Siri. When not in use, these won’t fall off. The magnetic earbuds make sure that they stay hanging around your neck. Hence, they make better cable management possible. JBL is just the best. I've Tried on Many Earphones, Finally, I came across the Perfect one . 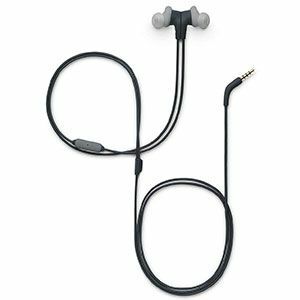 These are In-Ear, has got Awesome Wireless Connectivity,are Lightweight and Moreover, are Waterproof. 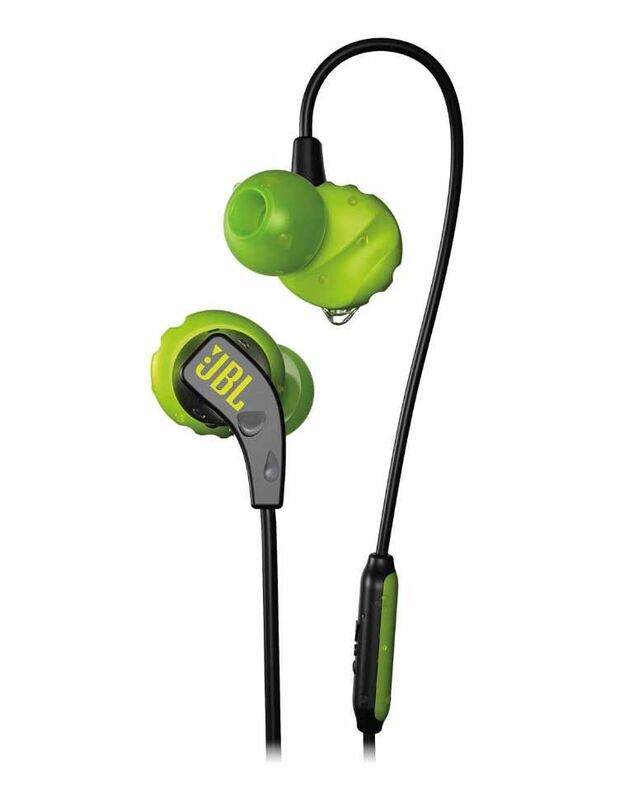 These have got all that a person expects from a pair of Sport Earphones and JBL just Excels in that. got the lowest jbl endurance sprint price from vplak. Go for this amazing Product. The jbl endurance run earphones are the best pair of earphones I've ever used . Perfect sound Clarity, Balanced Bass and comfort is what you Expect from an Ideal pair of Earphones . Believe me You'll get what you Expect. These Earphones are just the best and wouldn't let you down. These earphones won't let your Expectations go Down . The endurance run by JBL is what Athletes and Sports-persons need. It has got Sweatproof body,Thumping Bass and moreover , they are Lightweight which make them a complete utility . The Looks are No Doubt Premium and As for Comfort, I'll Say that they just Excel in that. A nice product from JBL and Surprisingly fast Delivery from vplak. Q: Does it come with extra earbuds? A: Yes, it comes with earbuds of all sizes to ensure better fit. Q: What is its frequency response? A: It has a frequency response of 20 Hz – 20,000 Hz. Q: Is the Endurance Run waterproof? A: No, it has an IPX5 rating, which means that it is only sweatproof. Q: Does it support Bluetooth? A: No, it is a wired headset. Q: Does it come with a mic? A: Yes, it has an in line mic. Q: How to change tracks using the in line remote? A: Double press would change the track to the next song and a triple press will change it to the previous song. A: Yes, it has a warranty of 1 year.